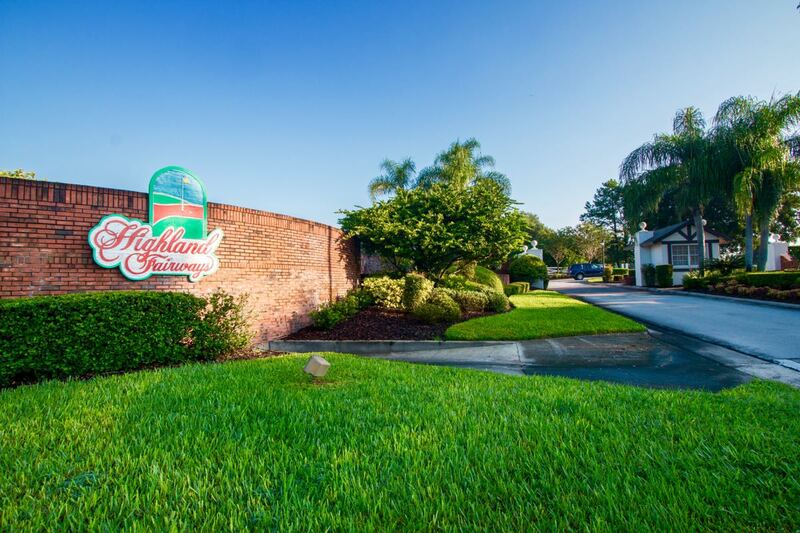 Lakeland, Florida is home to the delightful Highland Fairways community, which offers 55+ residents an active lifestyle with low-maintenance living. As a matter of fact, a gracious array of amenities and social opportunities await residents just beyond the gates. Built surrounding the year-round Highland Fairways Golf Course, there are numerous single-family and manufactured homes available for resale in this gated community. Many of which have gorgeous views of the golf course. Highland Fairways also boasts a favorable location. Meaning that you’ll have easy access to multiple shopping, dining, and entertainment choices. It’s quite the outstanding community for active adults to call home! Leading developers, Florida Leisure Communities, built this superb 660 home community in the years of 1983 – 1998. Residences in Highland Fairways offer alluring golf course and lake views and are safely patrolled by the Sheriff’s office as well as volunteers. Furthermore, the majority of homes have at least two bedrooms, two bathrooms, and an attached garage or carport for up to two cars. In fact, property owners can rest easy knowing all lawn care is just one of the many perks of residency. There is a low, yearly homeowners’ association fee at the Highland Fairways that is more than worth the amenities included. Sit back and relax, or enjoy one of the many activities and clubs offered to the residents of the Highland Fairways community! Low-maintenance living is a staple of the community. Meaning you will have time to do what matters most to you. Activities are scheduled every day of week. 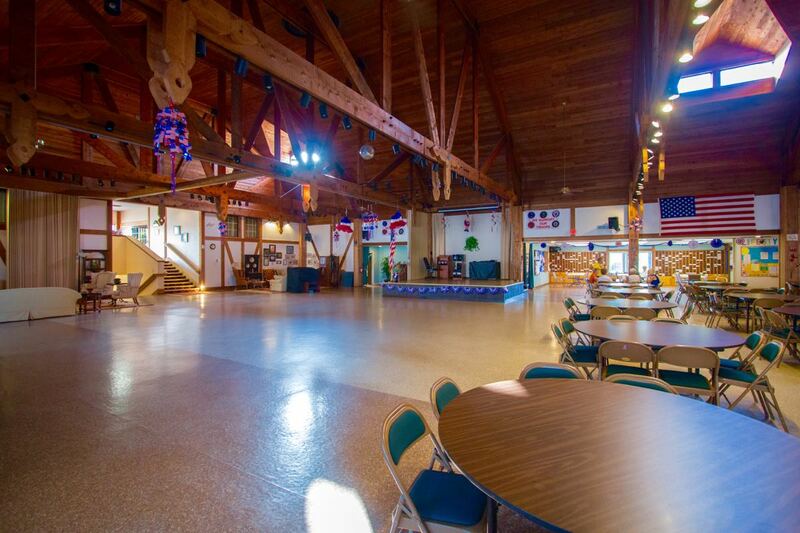 From yoga, fitness classes and pool volleyball to Bible study, art classes and line dancing. Of course you could always have fun on one of the weekly day trips to nearby areas. Take a vacation with your neighbors on one of the community planned cruises. Or sign up for a golf tournament on the luscious, professionally manicured Highland Fairways greens. No matter what you enjoy, there are plenty of activities for everyone! action featuring a modern exercise room, great hall, conference room, and a catering kitchen. Many of the community’s established clubs meet in the great hall or conference room. 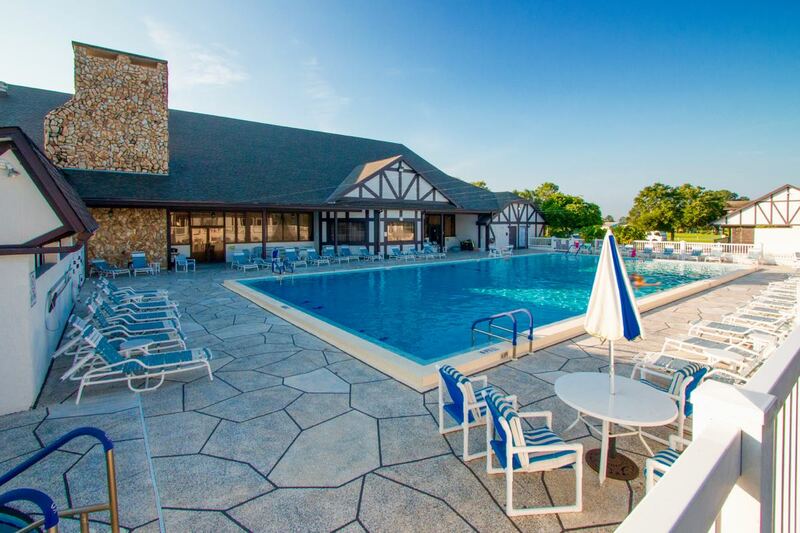 Located just behind the clubhouse, residents can swim in the outdoor pool, relax in the spa, lounge with a book on the patio or socialize with neighbors. Ten shuffleboard courts and an outdoor tennis court allow keeping in touch with your playful and competitive side a breeze. In the evening you can take in a game of bridge, billiards, or meet new people at one of the social mixers. Additionally, the semi-private Highland Fairways Golf Club is available for residents to join for just a small annual fee. Membership includes use of the executive 18 hole golf course and its well-groomed greens. Members are also granted full access to the golf practice facilities within the community. It doesn’t get more convenient than alluring Lakeland, FL located in the heart of central Florida. In fact, Highland Fairways offers close proximity to Interstate 4, which makes travel to other parts of Florida extremely simple. Indeed, Lakeland was rightly named; a slew of lakes are peppered throughout the city. As a result there are great choices for fishing, boating, and other water themed activities. Additionally, golfers can enjoy being able to choose from myriad of courses for all skill levels in the area. All this paired with a great climate, beautiful surroundings, and securely gated property, Highland Fairways is right choice for many active adults.